2016-17 Yearbooks are on sale! 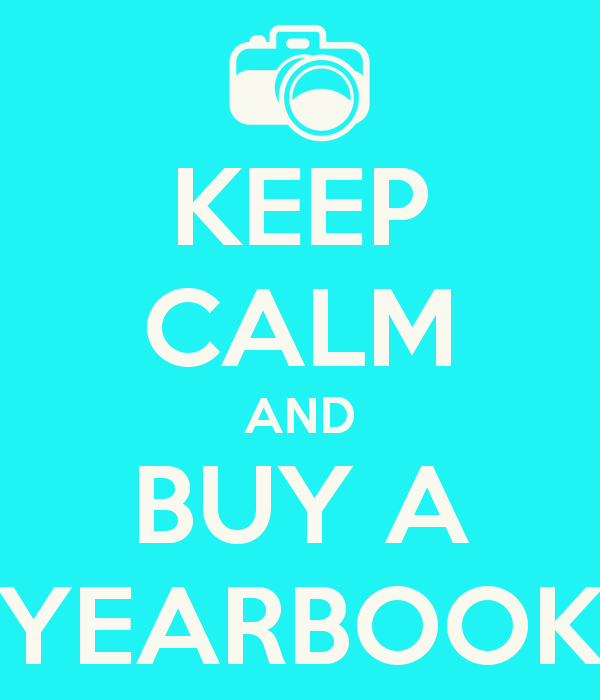 Yearbooks at $35 each and we have several package options for add-ons. This yearbook will include everyone in the district! Order online at ybpay.lifetouch.com using the ID Code: 13077517. You may also place your order with your child's school.